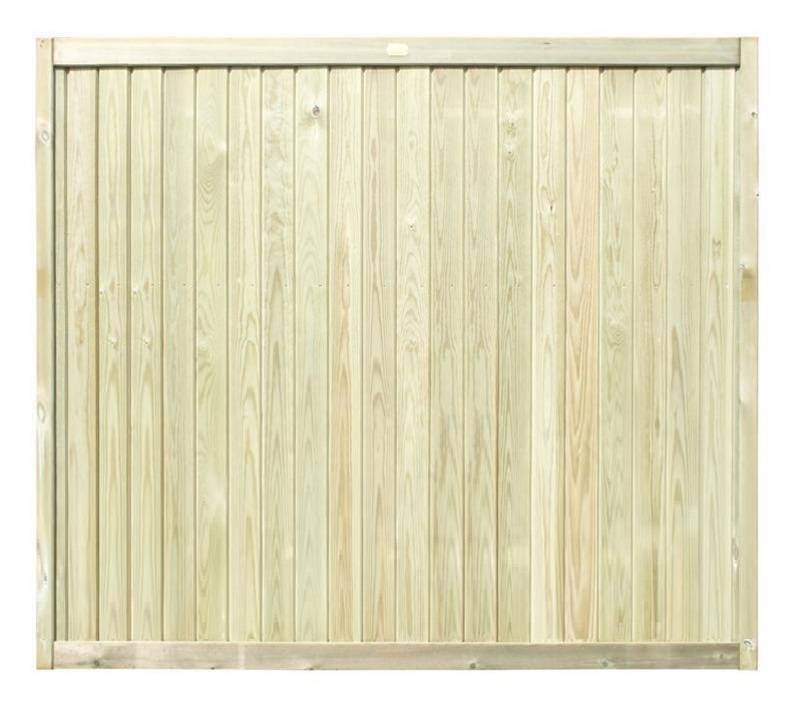 These super sturdy panels are ideal for using within your back-garden or outside the front of your property to add additional privacy where required. 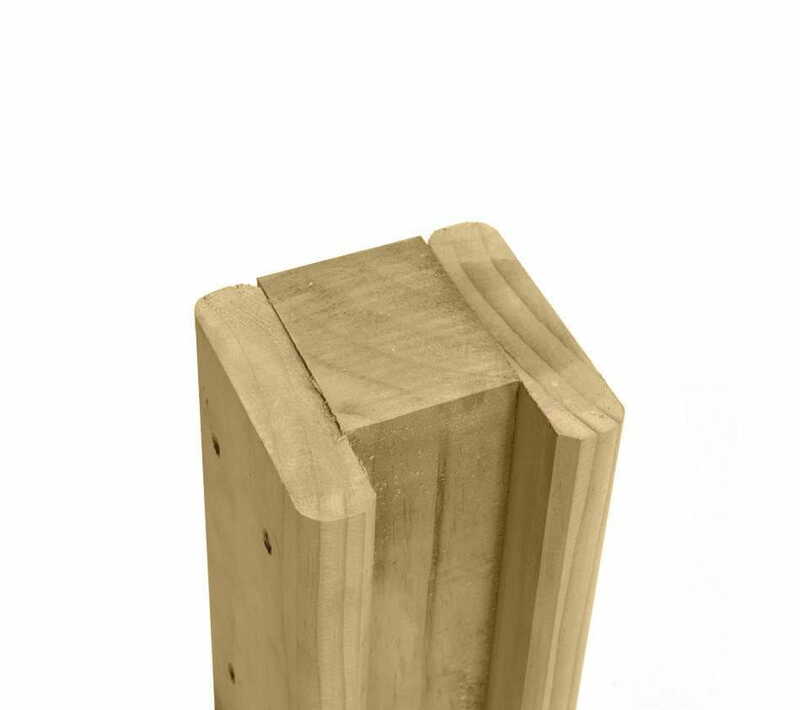 The dimensions for these premium quality handcrafted Tongue and Groove flat top fence panels are 1650mm x 1830mm and are in fact our most popular height. 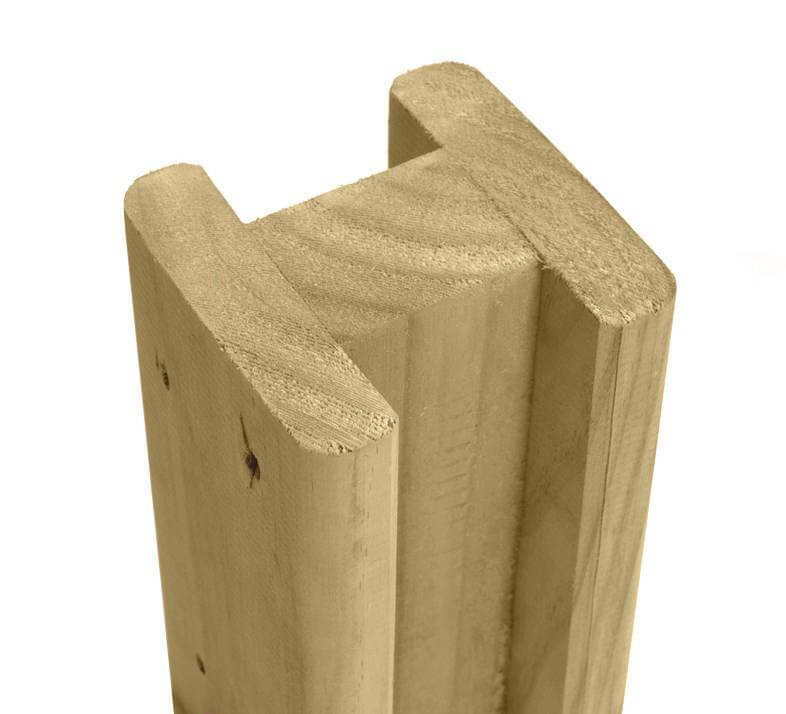 You may want to decorate your garden using a strong practical fence as a divider between you and your neighbour and this 1650mm high panel offers a great option to acheive the desired goal due to being a completely solid. 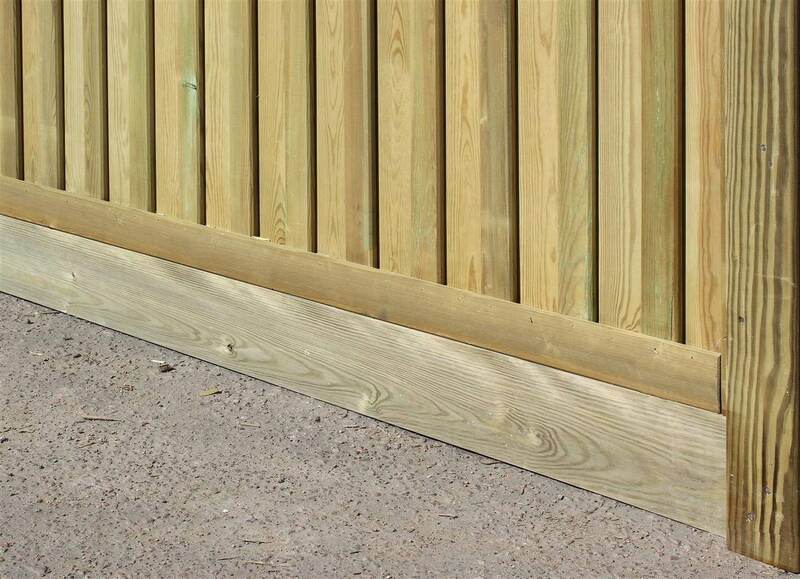 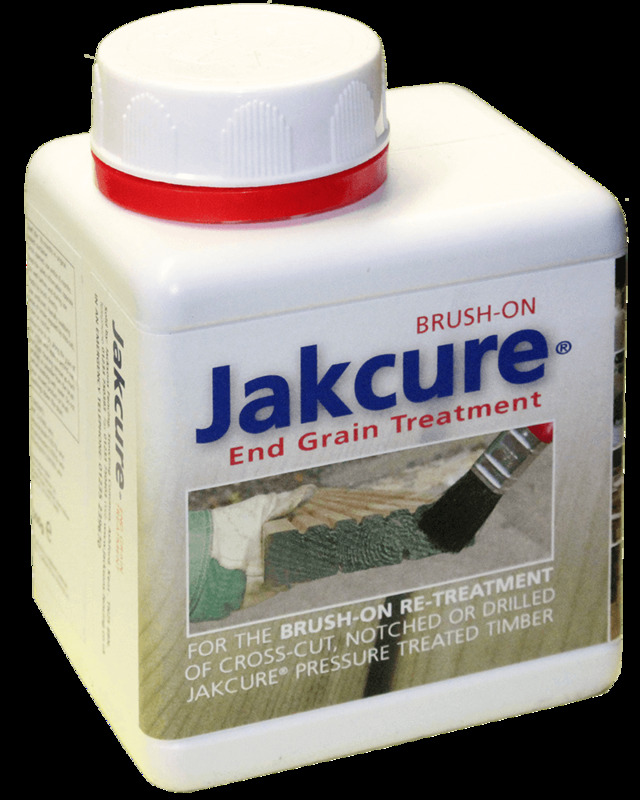 1650mm x 1830mm Tongue & Groove Effect panels are handcrafted high quality premium fencing boards that have been manufactured and pressure treated to last a minimum of 25-years.